Our Christmas Competition is Back! Ho Ho Ho! 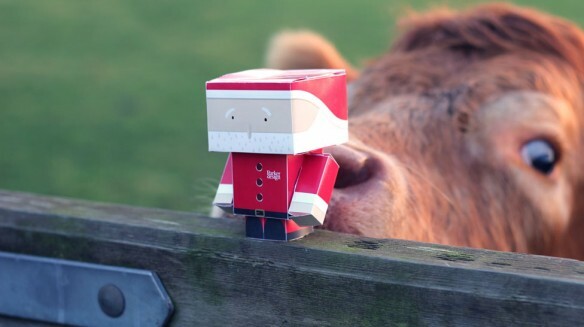 Ho, Ho, Ho – Our Christmas competition is back! Merry Christmas and Happy Holidays from everyone here at Parker Design! It’s been a great year and to kick-off the festivities, we’re challenging you to ‘Get Your Santa Out’ for a chance to win a GoPro Hero4 Black edition camera. To enter, simply build your own Santa from the custom template here and show us how you like to ‘Get Your Santa Out’ with a creative photo. For a chance to win, share the image with us via Twitter or Instagram using the hashtag #getyoursantaout, or email it to us at santa@parker-design.co.uk. 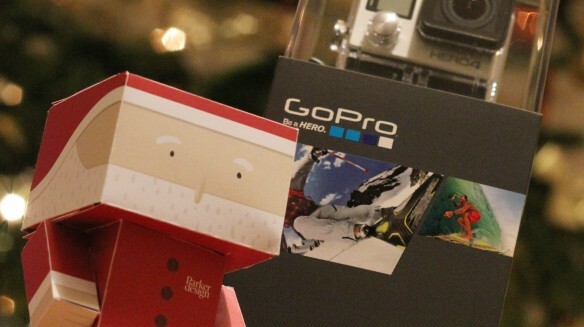 Winning a new GoPro Hero4 camera this Christmas could be as easy as build – snap – share! Anyone can participate and there’s no limit to how many entries you can submit, so #getyoursantaout and show us what you can do with him. Photo entries must be submitted by 5pm on 2 January, 2015 to be considered. Our team will select our favourite creative shot and announce the winner on 5 January. The winning image will also be featured on the Parker Design website and social media channels.